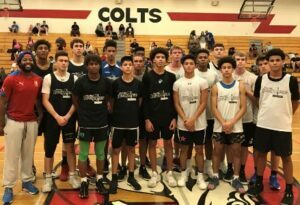 The Southwest All-American Camp took place this past weekend @ Cortez High School. It was a very exciting event, loaded with a lot of the state's top basketball talent. 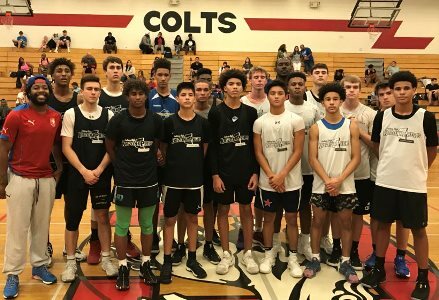 Here are the Top Underclassman All-Stars from this past weekend's event . . .